Traveling as a healthcare professional brings rewarding experiences in many exciting places. You’ll also be settling into a new space with each assignment. 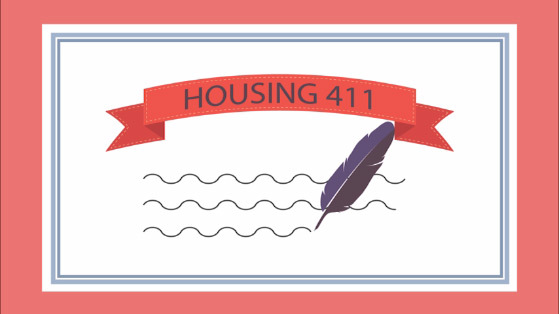 We have the 411 on housing to help ensure a smooth transition. When you travel with Aureus, we cover the cost of furnished housing along with utilities. Your arrangements will be coordinated by our housing department and your recruiter will serve as your liaison, keeping the process simple and worry free. Are you traveling by yourself or with a friend, significant other, a pet, or children? Share your plans with your recruiter in advance so the appropriate housing can be found based on your needs. Discovering you didn’t pack something you had assumed would be provided isn’t the best way to begin your adventure. Know what’s furnished and what isn’t before you zip your bags. Also, consider purchasing renters insurance to protect your personal belongings. Housing also varies from city to city. Location and time of year both factor in, so flexibility is important. Know that we work hard to secure the very best accommodations for you so you’re comfortable while on assignment. Do you have a special request or a question once you’re in your new digs? Keep the lines of communication open with your recruiter.